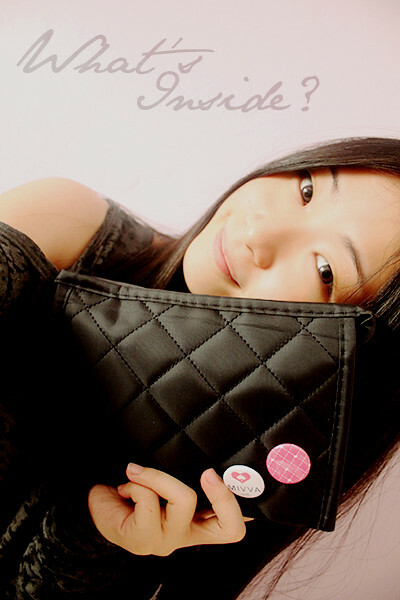 I guess everyone loves present, especially a personalized gift, isn't it? 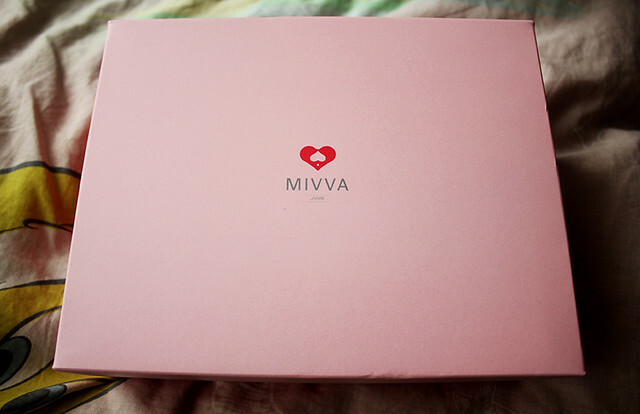 I'm really glad to be given the opportunity to receive a complimentary deluxe beauty box from www.mivva.com this time! Just in time for the auspicious Christmas season! In case you do not know what Mivva actually is, this post would probably help you! 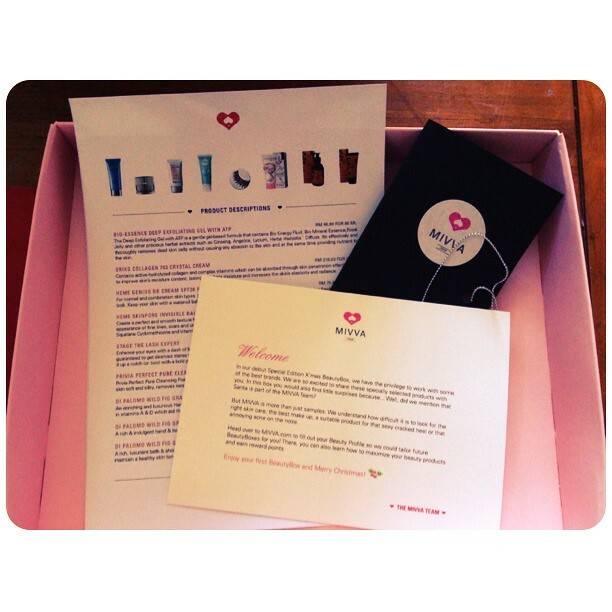 I feel super ecstatic upon receiving their deluxe beauty box on a blissful morning! More grateful than ever that Santa Claus has filled my stocking with such an extraordinary present two days before Christmas! Thank you Mivva a.k.a my Santa Claus of the year! Okay I know you must be feeling excited to see what's inside the beauty box right now!!! 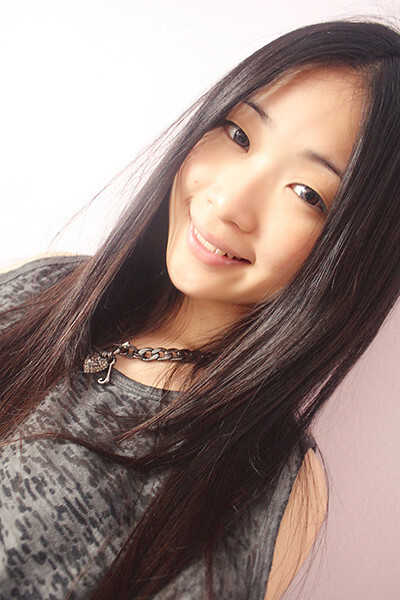 No worries because I'm eager to blog about it nowwwwww! Oh my goodness!! The box is in PINK color which is my favorite color!!! Double the happiness!! 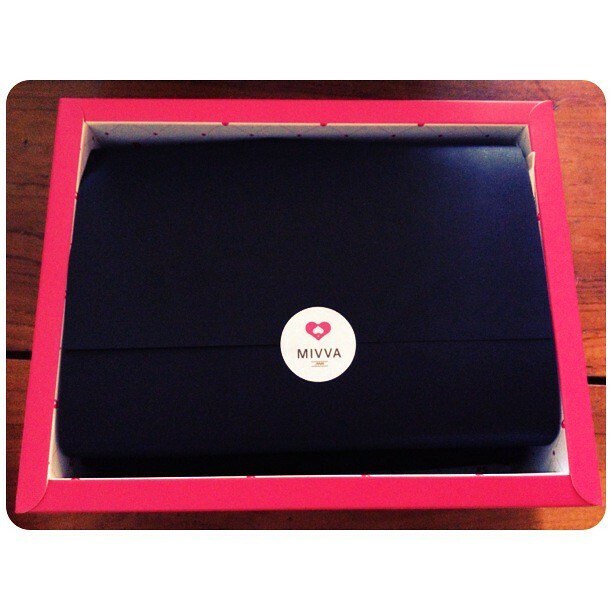 A complimentary cosmetic pouch in every Mivva beauty box! How lovely! Jiang Jiang!!! A box of wonderful surprise!! 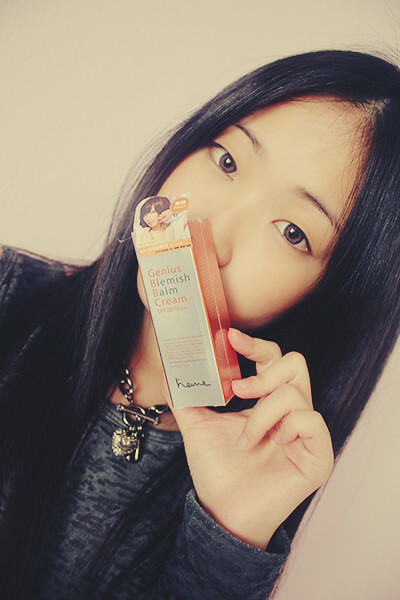 Heme is a well-known cosmetic and skin-care brand from Korea! 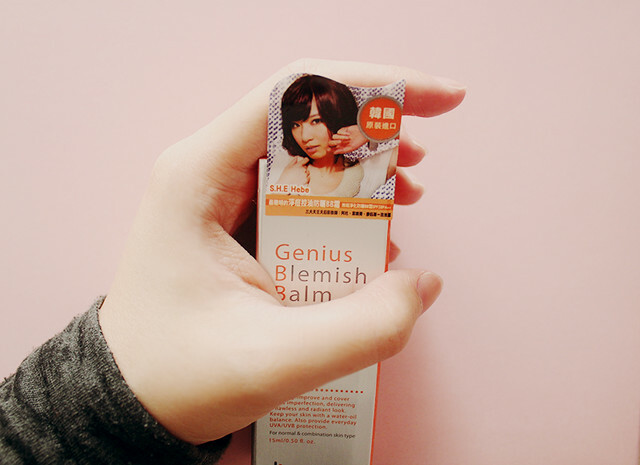 I knew this brand quite sometime ago because of S.H.E as their ambassador! 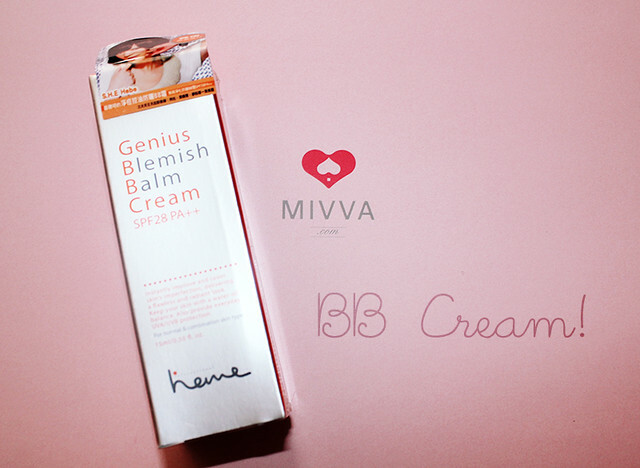 This BB cream is specially designed for acne and combination skin! 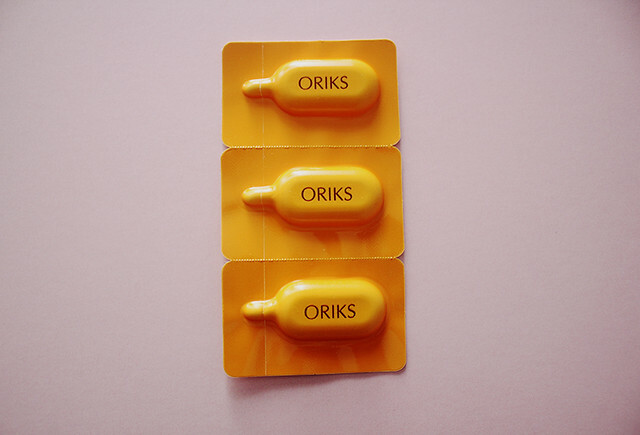 It helps to enhance your skin complexion, solve unbalance skin tone problems, act as concealer AND as SUNBLOCK too!!! 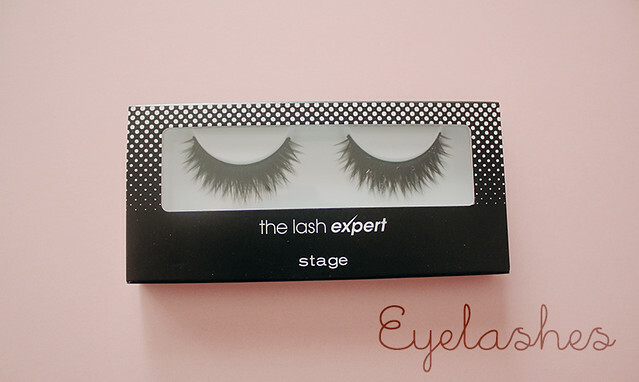 It helps in delivering a flawless and radiant look! 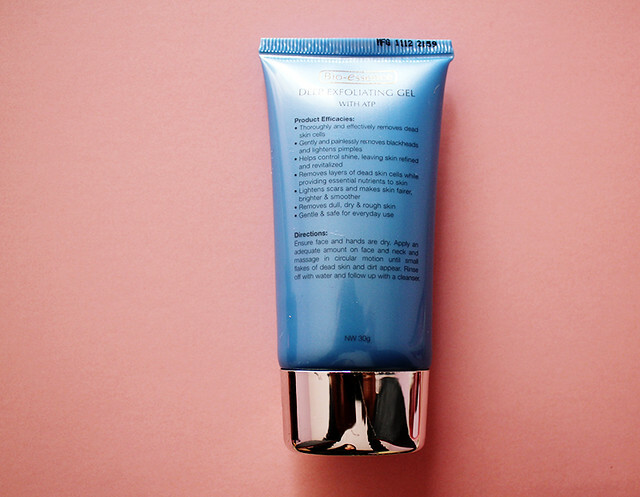 Thoroughly and effectively removes dead skin cells and refines pores, thus giving your face a brighter skin tone! 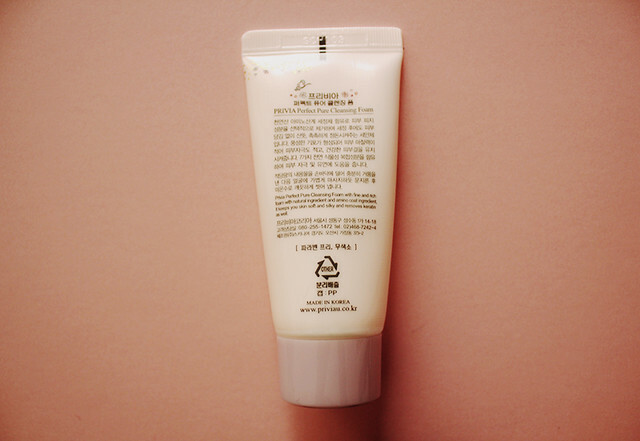 Cleansing Foam from Privia, Korea. 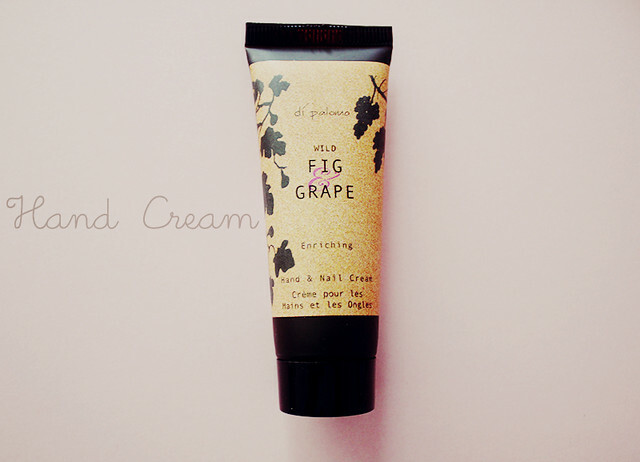 It keeps your skin soft and smooth and removes keratin as well. Visit their official website for more! Thank you Mivva for the early Christmas present!!! !